While Christmas brings back those childhood memories of decorating the tree, hanging stockings for Santa and unwrapping gifts on the morning of 25th, a warm childhood memory also associates to the saga of movies that air throughout the day. Almost all of us have seen them, time and again, always ending up teary-eyed or cheerful at the happy endings. Christmas movies, for people like me, are even today a reminiscence of those memories. So here is a list of some of them, if you have not heard of them, this Christmas make sure you see them. Directed by three different directors over the years, including Chris Columbus, the franchise is about young boys (a boy in each movie) saving their family, their homes, their selves from robbers. No matter how serious this sounds, the franchise is for sure a packet of ultimate fun, comedy, a little pity and undoubtedly a happy end. 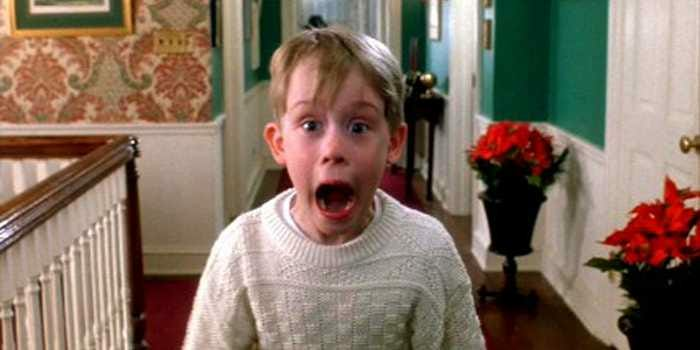 This movie gave Macaulay Culkin fame, making him the most favourite child actors. Fred,Santa’s older brother is very much alive and not aging, all thanks to Nicholas’ good deeds. However, over the years, the sibling rivalry has turned deeper. While Nicholas is the modern-day Santa, running a factory in the North Pole, Fred is working meagerly in Chicago. The story is about how the two brothers are made to meet again, and what happens after that. 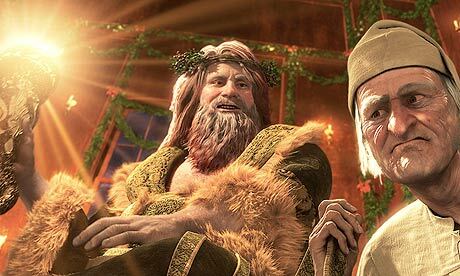 An animated film, with the voice of Jim Carrey as the lead Scrooge, A Christmas Carol is the film adaptation of the novella by Charles Dickens. The movie celebrates the Christmas spirit, transforming an old, snobby and depressed man into a humble, helping and happy man. This transformation happens when this man is visited by three ghosts of Past, Present and Future, giving him a life-check! Based on the book of the same name by Chris Van Allsburg, the book explores the adventures of a boy on a train to the North Pole. Starring Tom Hanks, this too is an animated film, not as the kid. Giving a chance to correct mistakes, the movie preaches forgiveness and satisfaction and faith, with only children allowed on the train. How do elves come into existence? 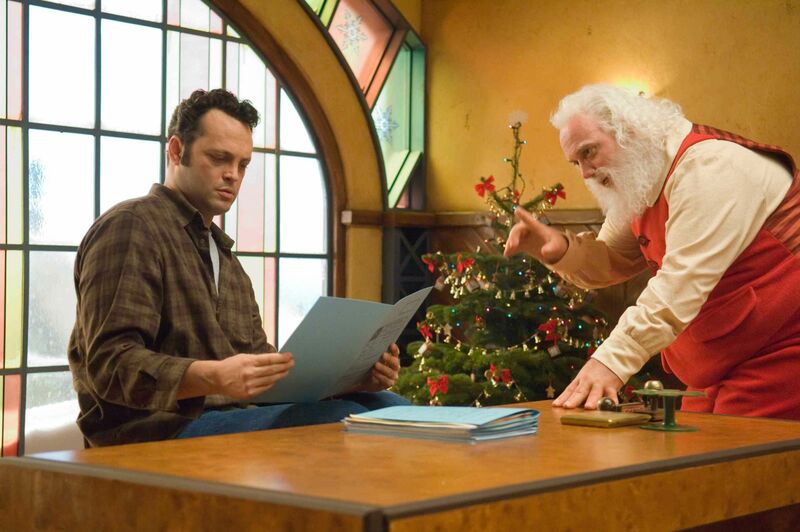 Well, one of Santa’s elves finds out who his biological father is and runs away to New York City. The modern-day city is full of cynical people, how will an Elf survive there? Rather, to survive he carries with him cheer and celebrations, spreading it throughout NYC, heralding Christmas celebrations once again. Starring ‘The Terminator’ Arnold Schwarzenegger, this is an old movie as you will notice looking at Arnold. The story is quite fun, actually. Two fathers are competing with each other to get a toy for their respective sons. Fun is infused, when the toy is completely sold out, and there is just one left. What great lengths do they both take, is what the movie encompasses. 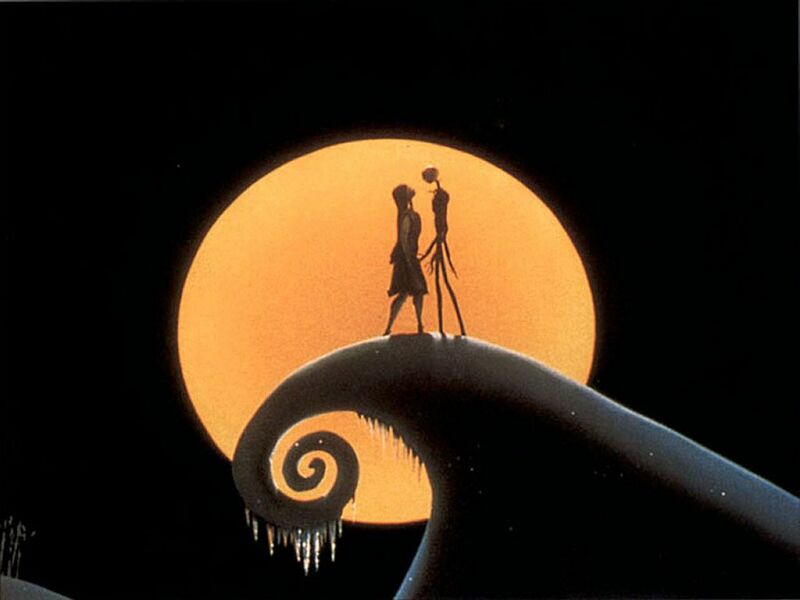 A classic Tim Burton movie, the story revolves around Jack Skellington, a skeleton of Halloween town bored with only Halloween’s dark celebrations. He stumbles across a portal to Christmas town, and mesmerized with the beauty of the holiday, declares that this year Halloween town will host Christmas, with all the other residents against the idea. What happens when a skeleton takes the charge of Santa Claus? And it is a musical! A 1985 generated classic, the movie is an attempt in exploring Santa Claus’ origins and how he functions throughout the year for a one-day deal. A sweet, but enjoyable movie, the problem hits Santa’s workshop when one of his elves tries to administer the workings and functions of Santa’s workshop himself, spoiling almost everything. Starring Tim Allen as Santa Claus, the first movie begins with a divorced father accidentally killing a man in a Santa suit, and thereby being transported to North Pole. The Chief Elf explains to him that he must now take over the position of Santa. The following two movies are just accounts of his exploits, a Mrs. Santa Claus, and Jack Frost threatening to take over the North pole. 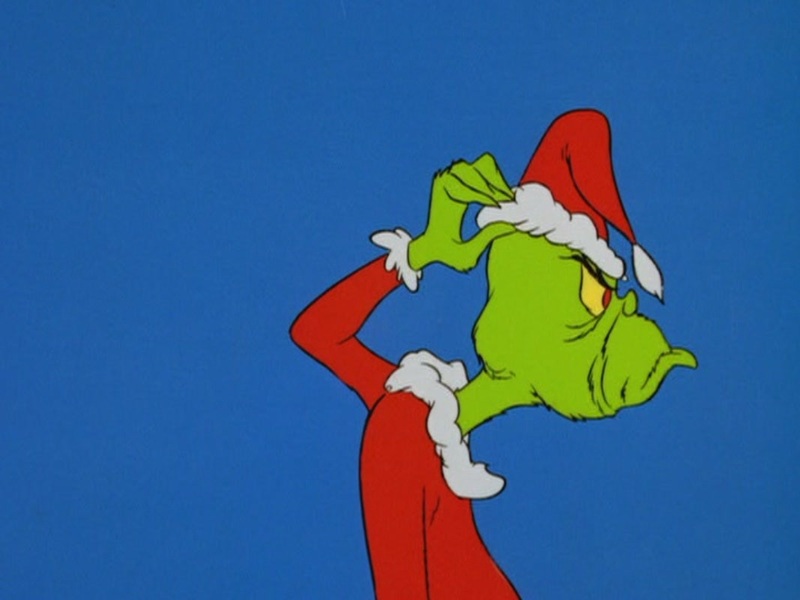 Dr. Seuss’ How the Grinch stole Christmas, stars Jim Carrey as the titular character. In the town of Whoville, the Grinch is an adopted, different-looking green boy. He resents Christmas and the residents of his town. His hatred goes further ahead in dangerous ploys and harmful and insulting practical jokes. How will he ruin Christmas again and will he ever learn is the plot. There is also a recent animated Jack Frost film ‘Rise of the Guardians’, but this one starring Michael Keaton is the story of a father coming back to fulfill his promise to his son after death. Michael Keaton dies in a car crash and after a few years comes to visit his son in the snowman his son has built. They spend a lot of time together, but as Summers arrive, the snowman starts melting. The son tries his best to keep him alive but ultimately has to let him go to the afterlife. This is one movie you must watch if you don’t know the story behind Jesus or Christmas. It can be the non-fun and laughter type movie, so watch this first, and then watch the other Christmas cheer movies. It is time to retreat to my Christmas tree and treats. Ho! Ho! Ho! 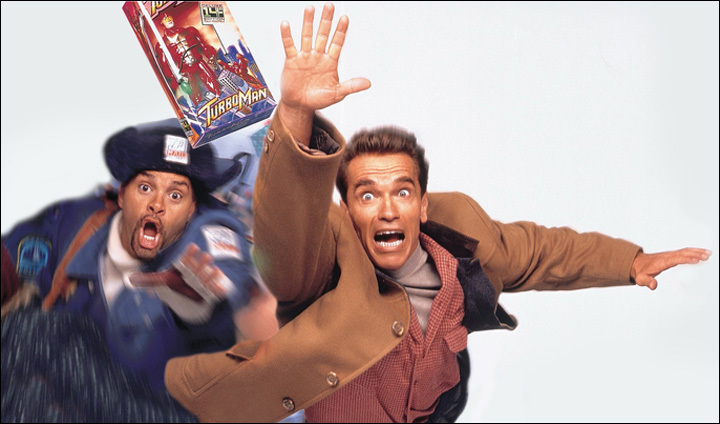 Jingle all the way! Pursuing Economics Hons. from Indraprastha College for Women, Ayesha is a creative person to the core. With a mind that is like a cauldron brimming full of ideas, she has a suggestion on almost everything, and an affinity for Psychology. A movie buff, who loves to explore places, she finds solace in the company of good friends, who mostly find her lurking in the English Fiction section of the library. Possessing a strong and powerful voice, she has been an orator all her life. She believes in the Gandhian ideology of "Whatever you do in life is insignificant, but it is very important that you do it, because nobody else will." Getting published recently has inspired her to give her writing some deeper thoughts.